It’s been over two decades, but the North Star State finally had the honor of being host of the big game, this time at the U.S. Bank Stadium in Minneapolis. It’s estimated that over a million people will come to the state for the game and over 110 million more across the country will be watching the broadcast. Football fans follow time-honored traditions on game day — from what they wear to what they eat. 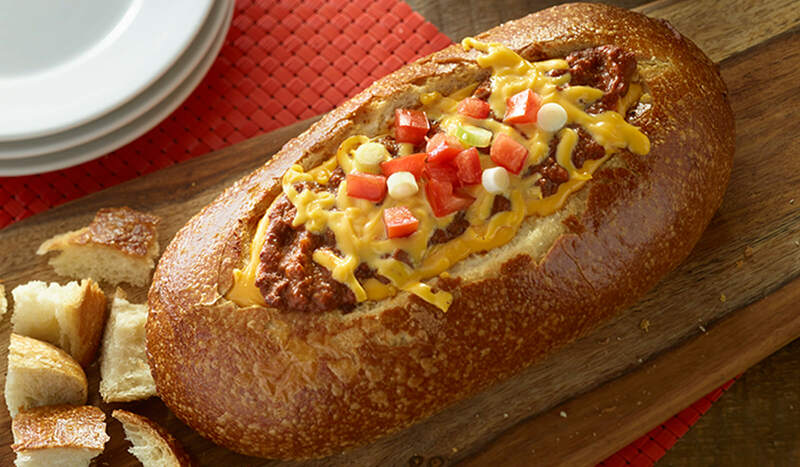 Whether they’re tailgating in the freezing-cold parking lot or cheering from the comfort of their living rooms, easy-to-prepare, stick-to-your-ribs Hormel® chili is a perennial staple. 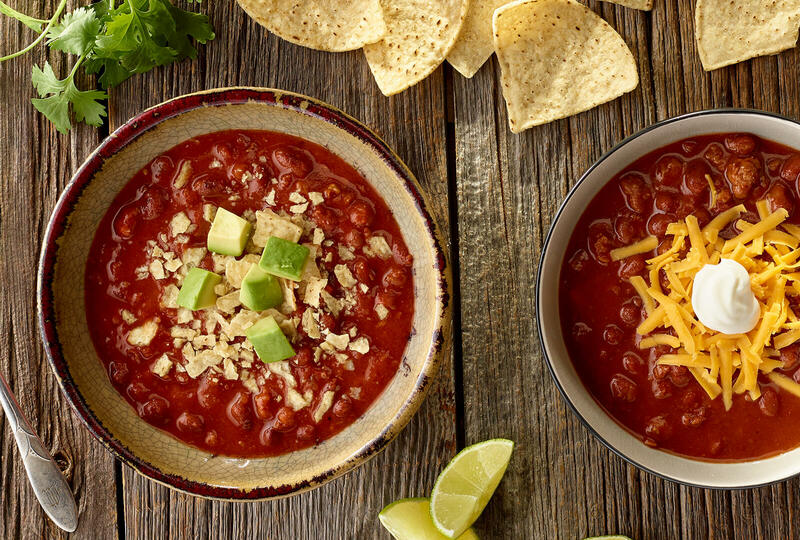 Over 86 percent of Americans eat chili — and a lot of them are choosing one of the dozen-plus varieties of Hormel® chili. 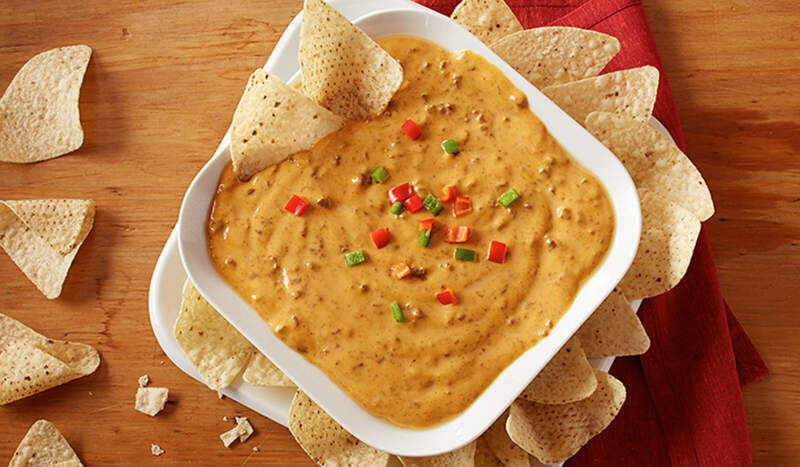 Last year alone, there were 112 million pounds of Hormel® chili sold. In fact, you’ll find cans of Hormel® chili in 23 million households. 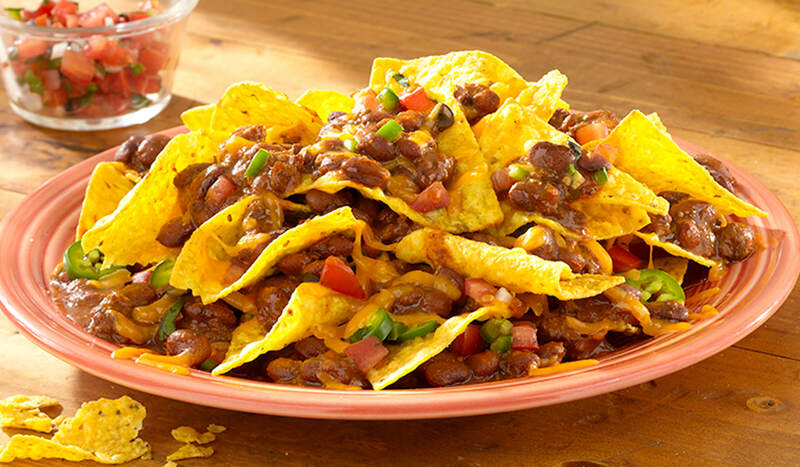 It’s a near-even split between those who love the hearty chili with beans and those who prefer it without. 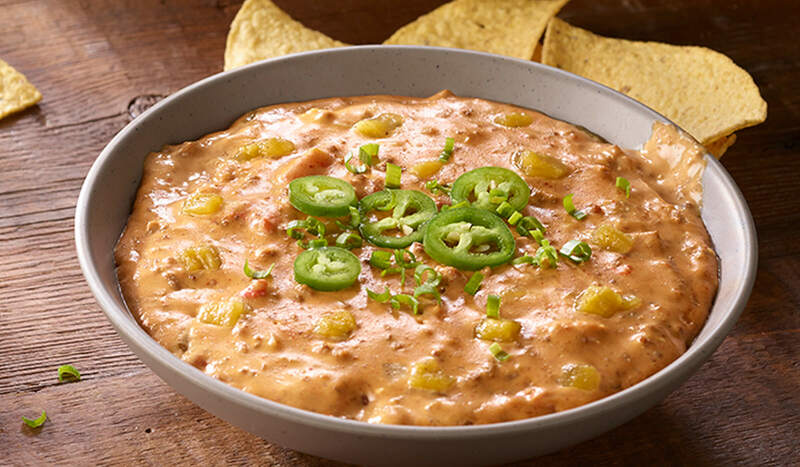 A third of diners like to simply eat it dressed up with their favorite toppings, a third use it to make chili dogs, and a third slather it on nachos, pour it over fries, coronate burgers with it or incorporate it into dips. The history of chili con carne can be traced back to the Southwest, though the exact timeline of its creation and who deserves credit for its invention are as hotly contested as whether it’s better with or without beans. What we do know is that the first can of the Hormel Foods now-iconic chili con carne was produced in 1935 using a recipe from Jay C. Hormel, the son of the company’s founder. While there have been changes over the years, the taste of Hormel® chili is still similar to its roots. For those who are feeling brave, add these hot sauces to your chili to spike the spiciness. The traditional Thai condiment possesses a slow-burning sensibility that smolders long after the last bite. There’s a funky charm to the fermented Korean spread, which brings the fire alongside deeply sweet tones. Cumin and coriander accent the smoky North African chili paste with a fierce afterburn that should not be underestimated. The chunky Indonesian sauce has a touch of tang and a pleasant sourness, making this a complex accent ingredient. African bird’s eye chilies power this Portuguese favorite, giving it a potent heat that warms to the core. 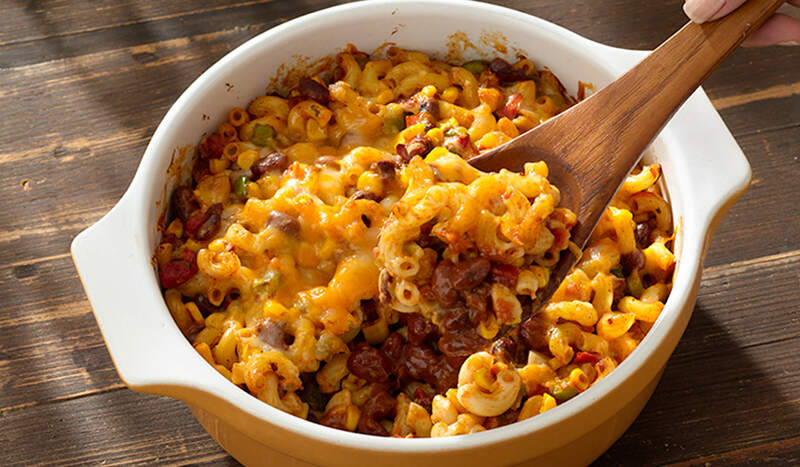 Find more of Chili Nation’s favorite Game Day recipes! Having people over to watch the game — or any game for that matter? 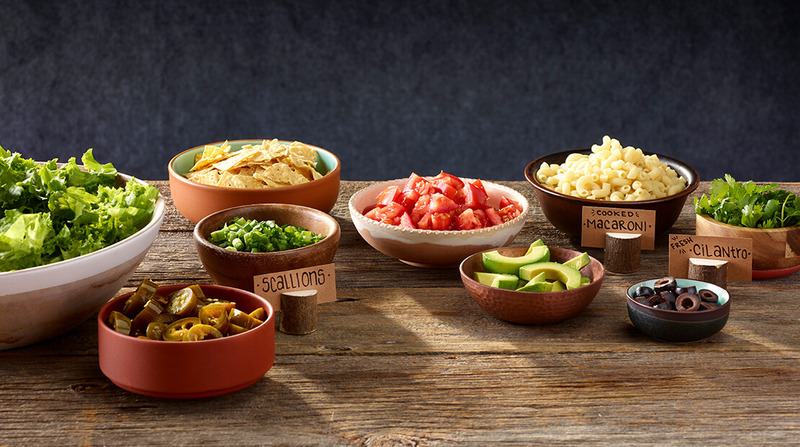 We know chili is the go-to, but the toppings bar is where you can really show your style. Having a theme party? Set your toppings to match! In addition to the shredded cheese and sour cream, here are a few of our favorite (and super-easy!) staples for any party.